LOCATION LOCATION LOCATION. Looking for peace and tranquility but don't want to drive too far? This property has almost 30 acres. Across the street is the rails to trails, you can go ride to Downtown Clermont or Winter Garden. The home has 3 bedrooms and 2 bathrooms a beautiful wood burning fire place and an open floor plan. This one of a kind Log home has a beautiful wrap-around porch and a metal roof. 2 parcels being sold with with the property. On the other side of the property is a golf course. Looking for investors to develop this property that is in a prime location close to the turnpike and schools. 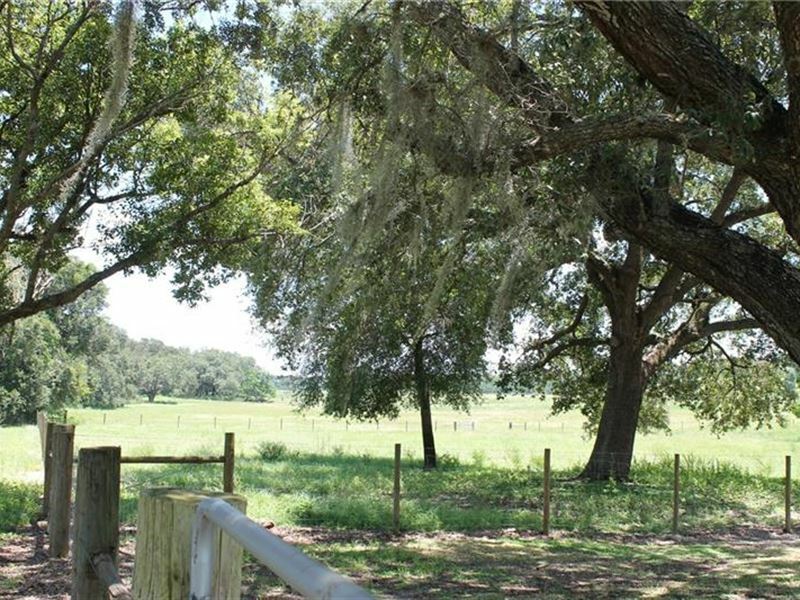 Or you can keep it as agricultural land and have animals graze the property that is fully fenced as you look at the beautiful nature. The alternate keys that are being sold are.